(Halifax, N.S.) 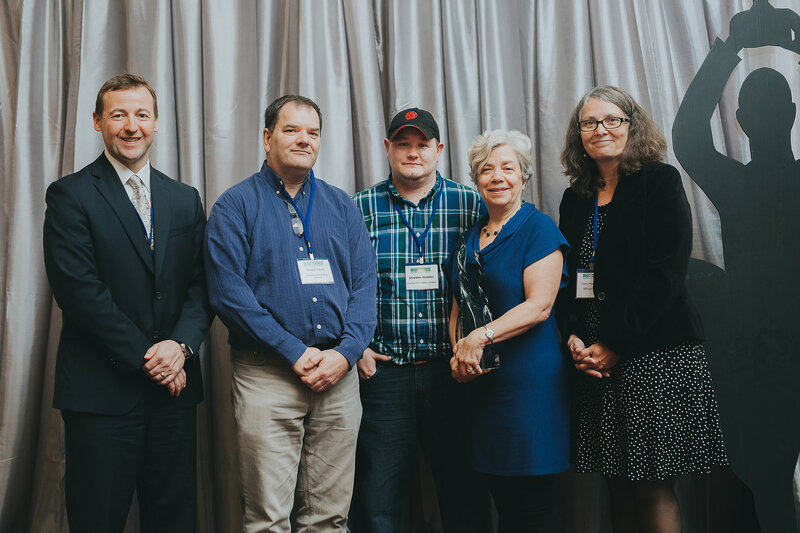 – Five winners were awarded Efficiency Nova Scotia’s Bright Business awards today. Farnell Packaging in Burnside took home the Engagement Award (view video). The Engagement award recognizes an organization’s leadership and commitment to energy efficiency through activities such as planning, project development, energy management, and employee engagement. The family-owned business employs 185 people. Over their 55 years in business, helping the environment has always been a priority. The manufacturing company put together a cross-functional energy team, spanning four different departments and areas of expertise. Senior management is highly engaged, and regular meetings are held with all staff for progress updates.